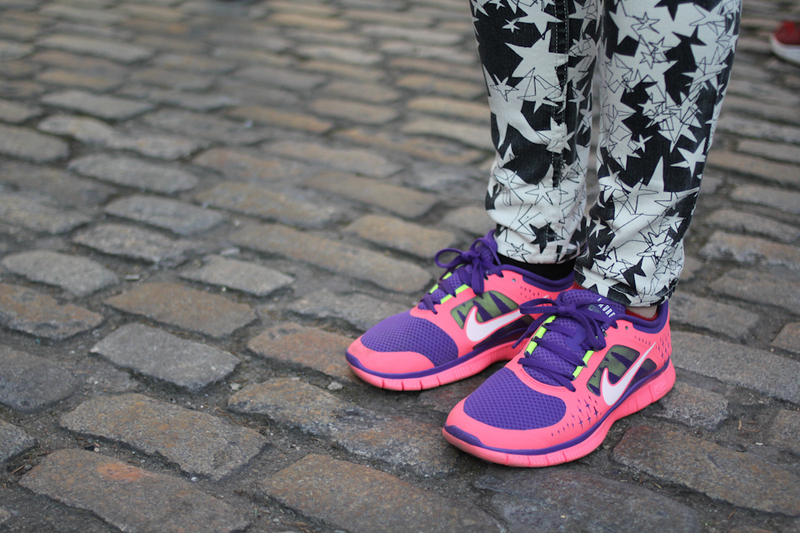 Forget about sky high heels, this season at London Fashion Week the fashionable crowd were all sporting Nike trainers. I'm rubbish when it comes to heels. I'd much rather wear a pair of bright tennis shoes any day. The only problem is choosing which pair to go for. Nike has so many options and they are all customizable. You can choose the colour you want for every part of the shoe. With that much choice I'm left a bit clueless for what to pick. I do know one thing for sure though, this is a trend I can definitely get behind.